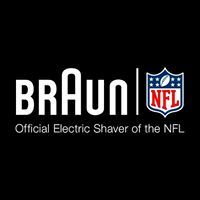 Living a Fit and Full Life: Perfect Your Skin with Braun's Face 851 Beauty Edition - Facial Cleansing Brush with Micro-Oscillations & Facial Epilator! Perfect Your Skin with Braun's Face 851 Beauty Edition - Facial Cleansing Brush with Micro-Oscillations & Facial Epilator! Perfect your skin with Braun's Face 851 Beauty Edition - Facial Cleansing Brush with Micro-Oscillations & Facial Epilator! I recently discovered Braun's Silk-epil 9 Skinspa system and was in love! 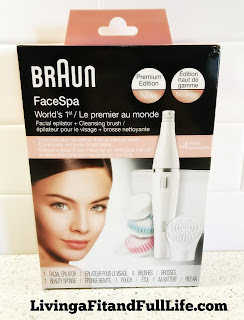 Then, I found out about Braun's Face 851 Beauty Edition for you face and had to try it out! I'm happy to report that it works amazingly well and removes every single hair from my face with ease. I used it above my lip, around my jaw line, forehead and even around my eyebrows. I absolutely love that it pulls the hairs out from the root giving me up to 4 weeks of hairfree skin. One thing I've noticed now that my face is incredibly smooth and hair free, is that my makeup glides on with ease and blends in so much better than before. 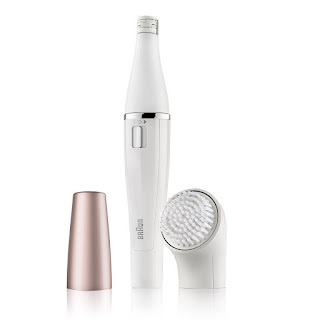 Braun's Face 851 Beauty Edition also comes with a Sonic facial brush to cleanse your skin pore deep to removing make-up and impurities 6x better than by hand. Braun's Face 851 Beauty Edition is like a magic weapon in my beauty routine that I highly recommend! It's taken my beauty routine to a whole new level of awesomeness!